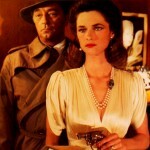 “What a World”: Recreating Raymond Chandler’s Los Angeles for “Farewell, My Lovely” Blu-ray and DVD Review Round-Up: Films by Jean Renoir, Věra Chytilová, Eric Rohmer & more! 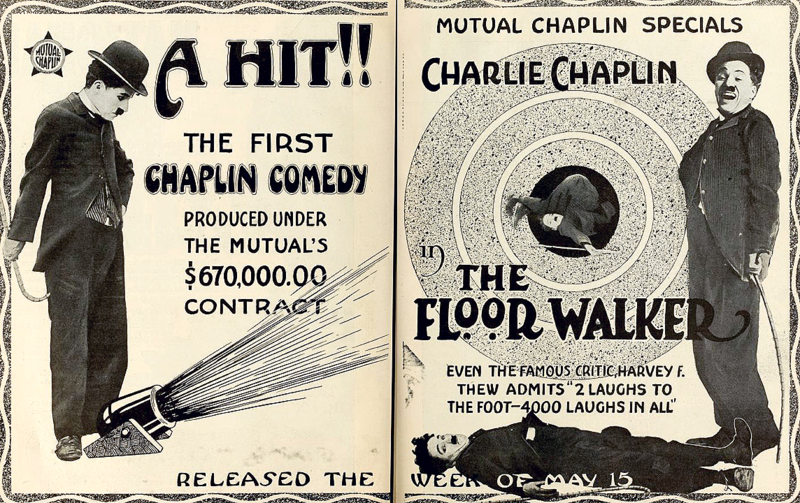 A century ago this month, Charlie Chaplin signed a one-year contract with the Mutual Film Corporation for $670,000. 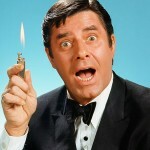 In addition to becoming the highest-paid entertainer in the world, he produced 12 two-reel comedies that represent some of his finest work. The Mutual series captured the essence of Chaplin’s seriocomic brilliance while revealing an artist at the peak of his powers — a phenomenal success that enabled him to maintain his creative freedom. 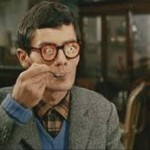 When viewing the 12 shorts in chronological order, his astonishing maturity as a filmmaker and performer becomes evident. 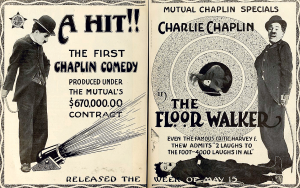 The Floorwalker (May 1916) and The Fireman (June 1916) already show a marked improvement upon Chaplin’s previous films. The rough-edged quality of the Keystone and Essanay shorts have been replaced by a more polished style, especially in terms of set design and cinematography. There also is a stronger sense of ensemble with the menacing debut of Eric Campbell, who became regarded as the quintessential Chaplin heavy. 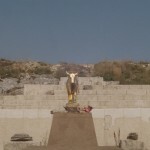 The David and Goliath relationship between Chaplin and Campbell is established immediately in their knockabout ballets — sparking an antagonistic yet symbiotic rapport that evolves throughout the Mutual series. Though Chaplin has found a solid foundation in production and casting, the humor remains deeply rooted in the Keystone slapstick tradition. 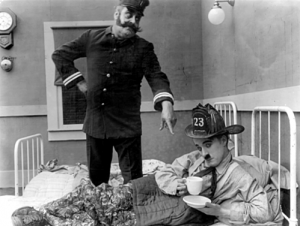 Still, The Floorwalker and The Fireman expand upon Chaplin’s playful anarchy toward society by exposing the corruption and fraud within (i.e., embezzlement in a department store, a fire chief’s arson scheme). Eric Campbell and Charlie Chaplin in The Fireman. At this stage in his career, Chaplin was giving his audiences what they wanted. Considering his salary at that time, he wasn’t going to depart from traditional slapstick until the success of The Floorwalker and The Fireman was assured. Once proven, he took some tremendous leaps. 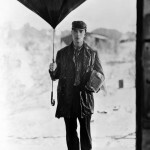 Photographed mostly outdoors, The Vagabond (July 1916) veers toward straight drama in the D.W. Griffith tradition. Charlie plays a street musician who saves a girl (Edna Purviance) kidnapped and enslaved by sadistic gypsies. 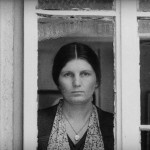 His rescue of the girl features a skillful tracking shot of the gypsies’ unsuccessful pursuit, filmed from inside the moving caravan — a fine example of Chaplin’s inventiveness with the camera. Having established camp along a country road, Charlie takes care of the girl in a paternal, unromantic fashion. Eventually, the girl falls in love with a traveling artist who paints her portrait, which later is discovered by the girl’s wealthy mother at an exhibit. The artist then helps the mother locate her daughter. Charlie, realizing that the girl and artist are meant for each other, stays behind as the others drive off. Instead of the traditional Chaplin ending, the girl orders the driver to turn back and she drags Charlie into the car; however, it is unlikely he will co-exist in this upscale environment. Charlie serenades Edna Purviance in The Vagabond. 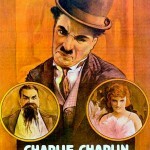 Despite its ambiguous ending, the film’s stark cultural contrasts emerge as social themes that Chaplin will explore in later Mutual comedies and in features such as The Kid (1921) and City Lights (1931). 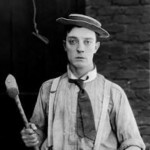 Though he has not found the ideal balance of humor and drama, The Vagabond remains one of Chaplin’s most unusual works. One A.M. (August 1916) marks yet another Chaplin experiment. 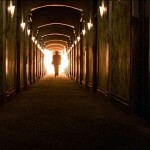 The film represents his only solo vehicle, a one-man display of pantomimic virtuosity. Chaplin’s expert turn as a bon vivant (who struggles with numerous inanimate objects in his attempt to reach his bedroom) cannot be faulted, yet the claustrophobic setting and one-joke premise soon grows monotonous. For all his comic gifts, Chaplin benefited enormously from his Mutual stock company and the talents of Campbell, Purviance, Albert Austin and Henry Bergman. 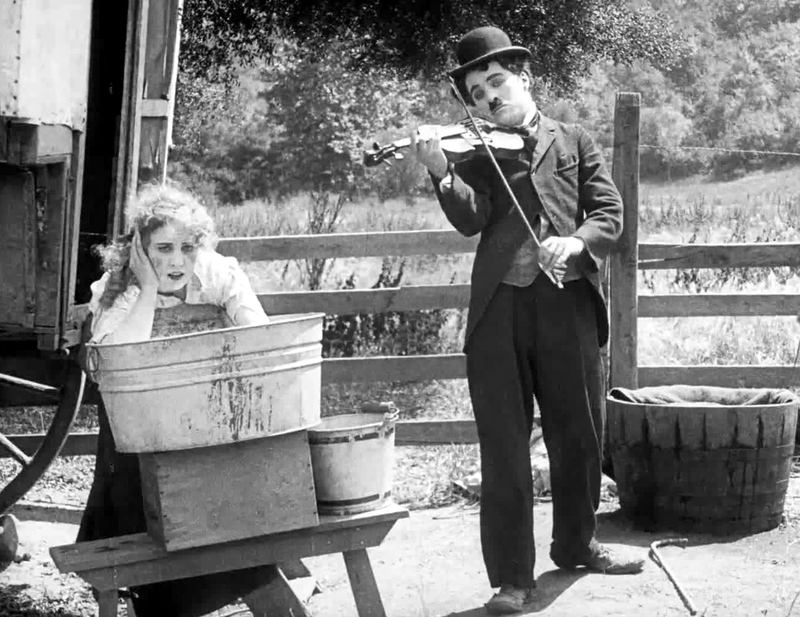 Without this unique chemistry, Chaplin’s creativity as a performer and filmmaker was less effective. 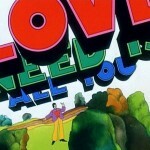 One A.M. revealed that his presence alone could not sustain a two-reel comedy. The Count (September 1916) returns Chaplin to familiar territory — reviving the time-worn premise of Charlie invading high society by impersonating an individual of stature and wealth. 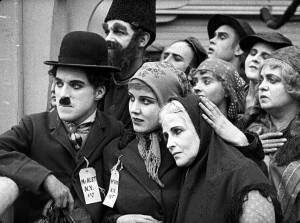 However, Chaplin avoids the usual contrast between the rich and poor by elevating his character’s social position. 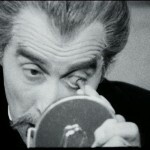 Instead of the Tramp, he plays a tailor who is mistaken for a count and becomes the hit of the party until the real count arrives. 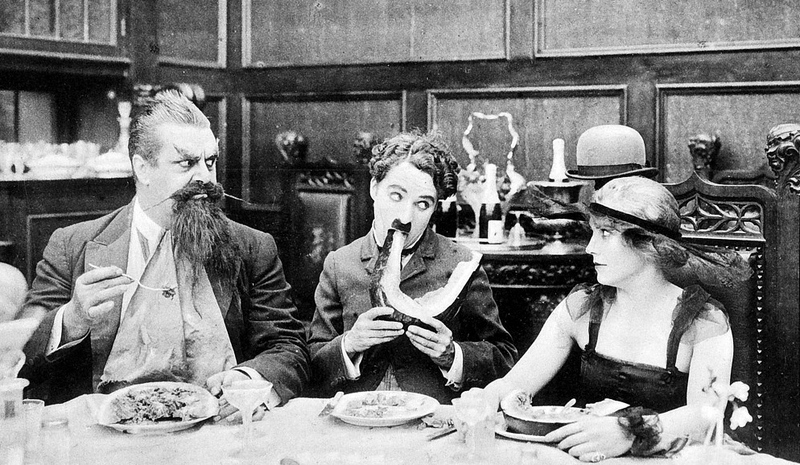 Chaplin effectively ridicules the pretentiousness of the upper class in ways that predate the anarchic irreverence of the Marx Brothers, notably the scene in which Charlie masters the art of eating watermelon at a lavish dinner. Eric, Charlie and Edna in The Count. Unlike the previous Mutuals, The Count contains a tremendous amount of vitality and comic precision. 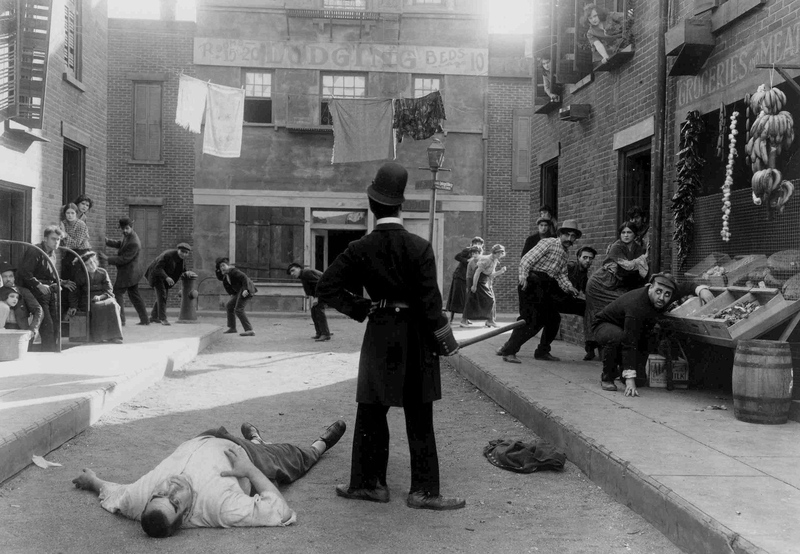 The escalating battles between Chaplin and Campbell culminate in a superbly timed ballet of physical violence, with enough kicking and acrobatic chasing for several two-reelers. After more than two years and 38 short films, Chaplin firmly establishes a stylistic fusion of direction and performance that becomes a hallmark in the Mutual series. 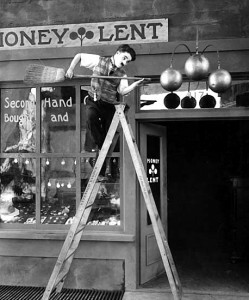 In terms of sustained inventiveness, The Pawnshop (October 1916) ranks among the best Chaplin comedies, particularly in his utilization of props. As a pawnbroker’s assistant, Charlie makes creative use of objects ranging from stale doughnuts to an alarm clock that requires a surgical procedure. 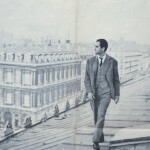 If there is a rope on the floor, he walks across it as though he were a high-wire artist. Chaplin’s performance has an effortless, balletic grace rarely seen in his later films. Perhaps the most revealing moment in The Pawnshop is the final shot in which Charlie emerges from a trunk to capture a thief, then bows to the camera, hugs the pawnbroker’s daughter and delivers a swift back-kick to his rival — all in one remarkable take. Apart from the flawless timing and choreography, the sequence is another example of Chaplin’s playful detachment in a heroic situation. Charlie at work in The Pawnshop. Unfortunately, Chaplin jettisoned much of this comic detachment after he left Mutual and gradually became a more self-conscious performer, as if he wanted to belong. 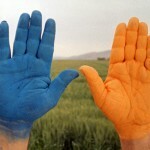 Perhaps that is why the best of his post-Mutual films are The Pilgrim (1923) and Modern Times (1936). In both instances, Chaplin eliminates some of his pathos and recaptures the exhilaration of playfulness. This lack of pretentiousness emerges as an underlying thread throughout the Mutual period. A lighthearted satire on moviemaking, Behind the Screen (November 1916) represents another throwback to Chaplin’s days at Keystone. 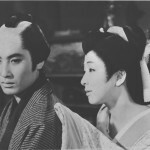 The film also includes one of the most notable references to homosexuality in early cinema. When stagehand Campbell catches Charlie kissing Edna (disguised as a boy), his bullying character reacts in a stereotypical gay manner — a surprising transformation even by today’s standards. Despite these intriguing elements, Behind the Screen is a routine effort. 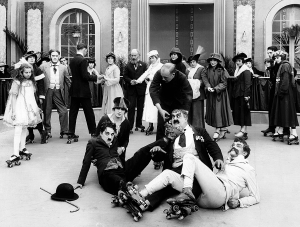 The Rink (December 1916), on the other hand, provides a bravura showcase for Chaplin’s versatility. Not only does the Little Fellow become a skater of remarkable agility, but he also mixes a cocktail with elaborate flourish. Chaplin’s engaging performance turns a serviceable farce into a hilarious ballet on wheels — nicely abetted by his colorful ensemble cast (with Austin and Bergman in dual roles). 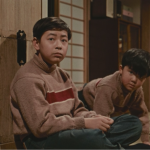 One of the best-known Mutual shorts, The Rink is a timeless slapstick gem. For uninitiated viewers, it remains the perfect introduction to Chaplin’s comic artistry. The Rink: Chaos on wheels. 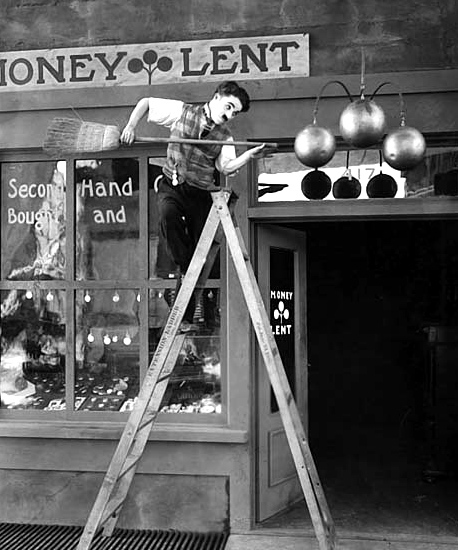 By 1917, Chaplin had become more of a perfectionist in his working methods and began to miss contractual deadlines. Exhibitors would have to wait longer for his final Mutual releases, yet the results were worth the extra time and expense. 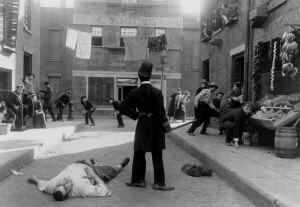 Easy Street (February 1917), Chaplin’s first masterpiece, incorporates elements of social criticism that would become evident in his later features. 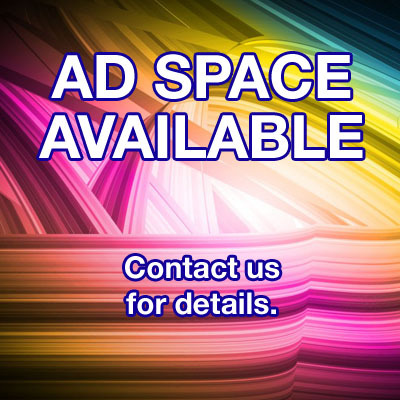 The film is an effective depiction of urban poverty with its realistic sets and harshness of tone — established by the dramatic opening scene that finds Charlie in a destitute state. Charlie the cop conquers the Bully of Easy Street. Surrounded by bleak atmosphere, Easy Street contrasts sharply with the fashionable delirium of The Cure (April 1917). 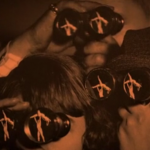 In this sanitarium satire, Chaplin plays an inebriated gentleman who wreaks havoc upon a health spa when his liquor supply is dumped into the spa waters. 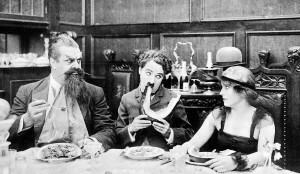 Superior to One A.M., the film is a delightful record of Chaplin’s mastery as a comic drunk, with a strong assist from Campbell as the gout-ridden patient. Ironically, The Cure would have made a great vehicle for W.C. Fields — a devout Chaplin hater. 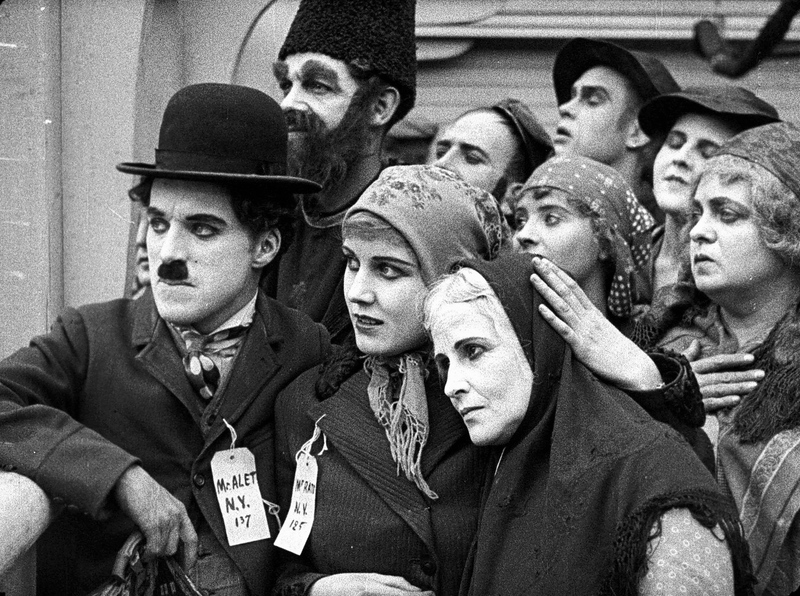 A brilliant weaving of pathos and humor, The Immigrant (June 1917) represents the high-water mark of Chaplin’s Mutual period. By chronicling the plight of two lonely, poverty-stricken immigrants (Charlie and Edna) who are romantically reunited in a cheap restaurant, this two-reel masterwork has a narrative seamlessness that Chaplin never duplicated. Chaplin’s rapport with Purviance adds a poignancy and depth to The Immigrant not seen in their other collaborations. 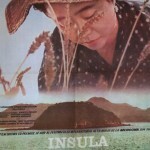 The relationship between their characters reveals an emotional impact conveyed without title cards, such as the moment when Charlie discovers that Edna’s mother has died. 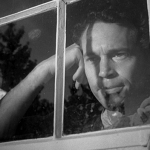 This unique chemistry, sensitively handled by Chaplin, gives the film its soul. The last Mutual comedy, The Adventurer (October 1917), proved to be the most popular of the series. 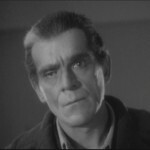 It also marked the final screen appearance of Eric Campbell, who was killed in a car crash two months after the film’s release. The loss was immeasurable to Chaplin, who never again found a comic villain equal to Campbell’s talent and screen presence. Fast and furious, The Adventurer is slapstick par excellence. Chaplin delivers a beautifully timed performance as an escaped convict whose heroic deeds get him invited to a wealthy family’s home. 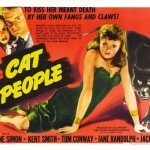 Adapting to the lavish lifestyle, Charlie battles with Eric for the affections of Edna until the prison guards discover his whereabouts. Shot partly on location in Malibu, the film includes two of Chaplin’s most inventive chase sequences — providing ideal bookends to the temporary refuge of high society. In many ways, The Adventurer was Charlie Chaplin’s farewell to the art of the two-reeler. After his Mutual contract ended in 1917, he produced longer and more expressive films; however, few of those later efforts would recapture the exuberance and self-assuredness of that glorious 18-month period. As a body of work, the Chaplin Mutuals represent an indispensable part of film history.